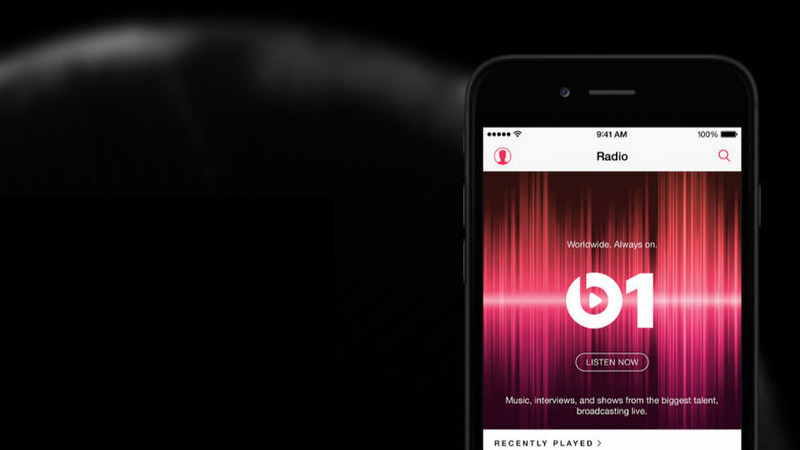 Ok, at the end of June – Apple Music launched for iOS, Mac and Windows. Apple Music is a simple concept, you pay up £9.99 per month and you get access to 30m+ songs to stream and download. Just like Spotify. But something that was also included is Beats 1, this is a very different concept to what any streaming service is offering with radio. With Spotify and iTunes Radio for that matter, the term “radio” doesn’t actually mean radio, it is basically a variation of songs in a playlist that match a certain genre; such as Blue, Pop or Rock. Beats 1 is real radio, similar to terrestrial style stations, like Radio 1 that Zane Lowe came from. So there are real DJs and it is live in over 100 countries. It is aimed specifically at youth and is broadcasting live from New York, London and LA with Zane Lowe manning LA, Julie Adenuga in London and Ebro Darden in New York. This whole station was created by Trent Raznor who is the front man for Nine Inch Nails. So Beats 1 has the three regular man hosts, Lowe, Adangua and Darden but it also has live shows throughout each day from other people and celebrity hosted shows from Elton John, Dr. Dre, Ellie Golding, St Vincent, Phrasal Williams and more.